While there has been much focus in recent times on the rise of right-wing populism in Europe, there has been surprisingly little material on the phenomenon of left-wing populism. This edited collection seeks to fill that gap with an investigation of the relationship between the radical left and populism. Featuring a broad range of historical and contemporary case studies from across Europe, this is a much-needed empirical account of this phenomenon. 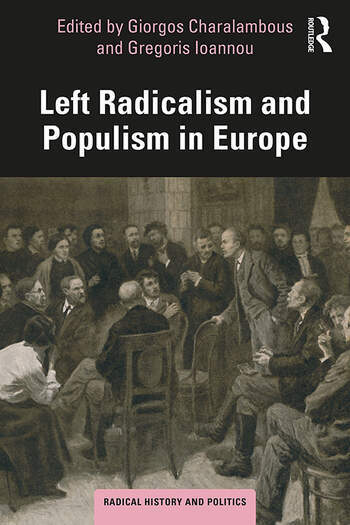 This book will be of considerable interest to researchers, scholars and students of left radicalism, European politics and the politics of social movements. It will also appeal to appeal to non-academic audiences, especially party and social movement activists because of its politically salient topic and its historical and comparative focus. Giorgos Charalambous is a member of faculty at the Department of Politics and Governance, University of Nicosia, Cyprus.